For this apartment the owner arranges a private airport transfer for clients for the same price as a taxi. The driver will meet guests at the airport and take them back to the apartment. 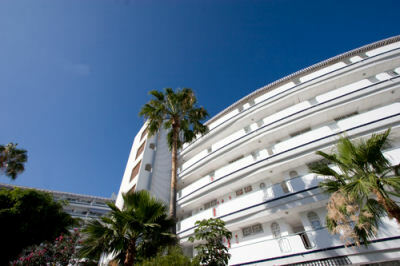 Alternatively, the owner can arrange a meet and greet at the apartment for an additional charge of 20 euros. A refundable security bond of £150 (pounds sterling) or €200 (euros) is payable on arrival. This will be refunded back to clients on departure day, providing there are no breakages or damage.